Making felt ornaments are a lot of fun and giving them as gifts is even more fun. Year after year as we pull them out to put them on the tree, we think of the giver and are once again, appreciate of their kindness. Of course, they are great to decorate your own tree as well. These are sure to end up on the ‘top’ of the list for anyone who receives them. When you are buying a felt kit to create great ornaments or you are buying an unfinished kit to give as a gift, you want to be sure the theme is adorable and the colors vivid. 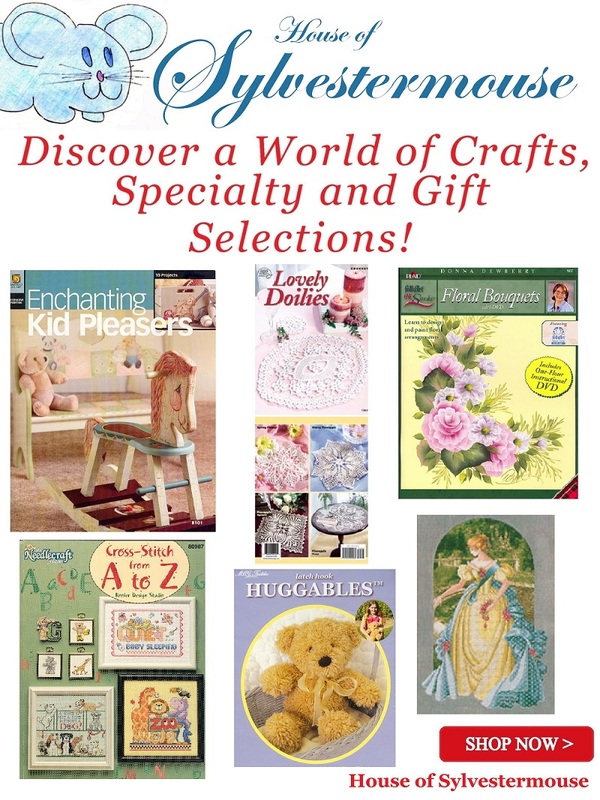 Other things to consider are quality, directions, skill level, embellishment options, and to read up on each, so you are sure it is the craft style you or your recipient would enjoy making. Look at the materials included to determine if you need to purchase any extra supplies. Bears, especially Teddy Bears have been popular for as long as I can remember. Each of these little bear designs are adorable and would be precious on your Christmas tree. You can use the Bear Christmas Ornaments Felt Kit to create an ornament set or to make individual gifts for different people on your gift list. This way, you could even keep one or two for yourself. Another gift idea would be to split up the kit itself so the supplies for each ornament are sorted and packages separately. This would make a great way to give a small felt kit project to encourage a beginner. We all know that sometimes the larger kits can feel intimidating when we first start. Is it an ornament, a mitten, or another type of decoration? You see these are unique and will make a fun addition to your ornament collection. You can add them to just about any theme and they are going to be fabulous. You might think about each of them individually for different recipients or you can consider them as a ‘family’ set where each mitten has someone’s name and birthday on it or perhaps the year of their first Christmas together. How delightful to bring in the snowflakes from out doors and suddenly they are warm and inviting. You can use snowflakes to warm up any holiday theme and these would make great gifts completed or still as a kit. What if everything during the holidays suddenly became the shape of a star? 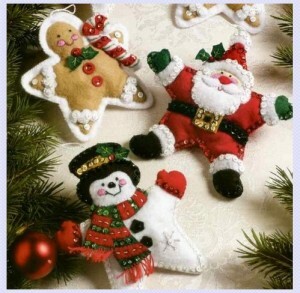 You are going to love these remarkable star shaped felt applique ornaments and even if you are making them as a gift you can be sure they are going to be difficult to part with. So be sure to get an extra kit to make at least a couple for yourself. I am featuring this felt ornament kit because the theme is classic (the traditional ornament style) yet the colors and embellishments are modern and hip. You are going to love these for all ages because they bring the best of the past and the present into one cohesive design style. Each of these felt ornament kits appeals to children and adults alike. 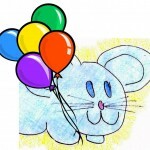 They are extremely popular kits and truly a lot of fun to make. You might want to assemble the felt ornament and let your child decorate it with glue and sequins. What a wonderful gift that would be for a mother, grandmother, aunt or even one of the child’s friends. I know the ornaments my children made when they were little are my all time favorite ornaments on my Christmas tree. © 2013-2019 Crafters Kingdom – Crafting With Sylvestermouse. All rights reserved.